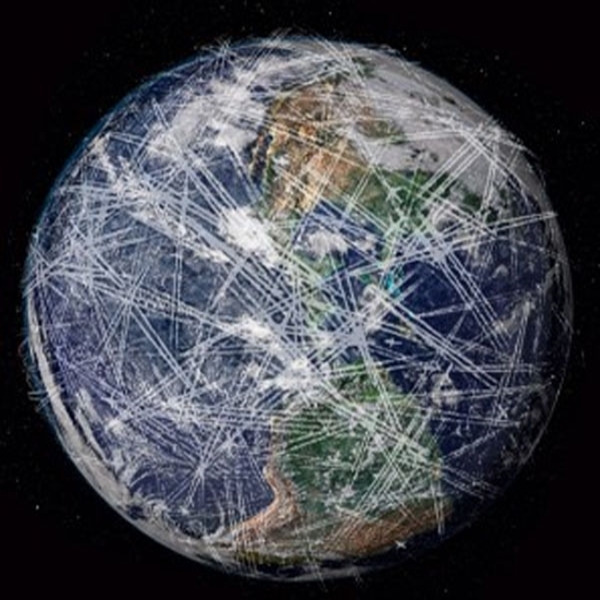 One thing I have learned about this game which is played out on us, particularly in our skies, is that our chess opponents not only changed the rules without our knowledge but that they are always several moves ahead. As history has shown we are consistently trailing in the game on the table. We have learned more than we knew in the beginning of the game but the gap between us and our opponents always remains the same. Our opponents are skilled in games of deceit and deception. They’ve easily predicted at what point we would recognize the strategy of their previous moves and they laugh at us. They mock us for not knowing that which they have taken much effort in concealing from us, and then somehow believe they have superior skills and abilities. That is a mistake which will cost them in the long run. They incorrectly interpret their slight-of-hand, and their rearranging of the board when we leave the room, as skill when in fact is only a testament of their desire to win no matter how corrupt and scandalous their actions prove to be. From watching us at a distance, and long before we accepted the challenge, they were rigging the game. They have come to learn we would focus upon the last move of theirs that we were aware of and count on us to dwell on the most resent observations and argue among ourselves. They know they will have the opportunity to adjust any of the boards pieces to their liking while some of us think in one direction and others of us think in a different direction. They are calculating and ruthless, not naive or ignorant. We are just beginning to know for certain that which we have always expected. We know the depth of the lies and deceit used to draw us into the game. A game we never wanted to play at all, yet are forced to for the good of all. Absolute moral corruption has been the catalyst that allows for their unfair advantage. We know of their illicit actions culminating in their ill gotten gains. We recognize their ugly yet shrewd methods in predicting our responses to their actions. This is not catching up in any degree, we remain far behind. The reason for this is they have already known from experience, precisely where… and why… we would be where we are now, and they knew it from the beginning. When an opponent is devoid of morals and bankrupt in principles and character, the sinister plans they make as they sacrifice their own should be telling that this is not just a game; It’s endgame. To me, it makes perfect sense that perhaps what we know, is precisely what they wanted us to know. They have fed us all along. To remain ahead in the game, it would be to their advantage to try and send us spinning off in some other direction far from where the game and truth is really being played out. Providing us with enough (dis)information about their game to keep us from guessing the true nature of the board that sits between us. They have known all along where we would be at any given time so we must assume they know exactly where we are at now…They have already determined our next moves. That needs to change. I don’t pretend to have the answers which might resemble some form of truth, but from watching the game from the sidelines, and sometimes on the field, I find it is reasonable to conclude that our search for understanding of what is going on in the sky’s above us might not include any of the conclusions we have come to up thus far. There may be multiple purposes. There may be red herrings. Rest assured it is not what we think. Our disadvantage in following the movement of their board pieces is what they rely upon to win. They require staying far enough ahead of us for them to count that “checkmate�? if left playing the game as usual, will be upon us before we could even have imagined. Given the practices in this peculiar game, regular strategies will be played out to demise; figuratively and quite possibly literally. We are at the point where the clock is simply running out. Any of our anticipated moves will be countered with checkmate… with utter and complete predictability. So if we play by the rules and counter each of their moves with a consistent predictability, then we have already lost. And they know that. What they don’t know is our ability to be unpredictable, to change the board, the pieces, and even give the game a new name. They can’t compete with the imagination we are capable of. We need to tap that resource. There is no thinking inside or outside of the box because boxes imply there are limitations. We can imagine, and we will have to zone in on what might be worth their magnanimous efforts to steer us wrong. What will be the result they seek? It must be as large as their diversion techniques. It can’t be those of which we have deliberately been caused to believe. Remember, they began this game knowing each play and how it would end. Instead of logical and rational conclusions, we need to sidestep what appears obvious. We need to think worthy of biblical and global proportions. Let’s take the lead by discovering “what�? instead of why, “when�? rather than how, and “where�? instead of whom. They will be no match for us, our collective imagination, or any degree of predictability when it becomes out turn to determine the rules. Video added by TLB: This is one of those videos that is a shock to the system. Hats off to a great TLB partner, Dane Wigington, for this outstanding presentation. “LOOK UP! The Sky Is Falling!” Geo-Engineering, aka : Chemtrail activists earlier looked on as “Conspiracy Theorists” are now being more widely accepted as “Conspiracy Fact- Tellers”. You can’t go shopping without noticing the streaks being sprayed in the sky as you unload the groceries into your car. Mention “Chemtrails” and the young employee in the parking lot is aware of them and chimes right in! More and more scientific proof that Chemtrails are real, including a quote by Dennis Kucinich when referring to the weather warfare bill in 2001 legislation HR2977, are being presented to the public via internet, and even some on tv on the History Channel discussing Weather Warfare. Movies and award-winning documentaries with scientists and scientific proof; such as ” What In The World Are They Spraying?” and “Why In The World Are They Spraying?” are offered for free viewing on YouTube, and have been viewed by millions…..but not millions enough, as the problem is becoming more ferocious as the aerosol spraying has increased in not only volume of spray, but also in the frequency in which they spray. It’s definitely not just for sky-writing any more! These days, we are so conditioned to seeing the streaks in the sky that many don’t even notice them. Burning eyes, allergies, always blamed on something else. “Contrails ” are vapor trails which dissipate within 5 minutes. “Chemtrails” stay up there and spread into fake metal blobs in the sky. Doctors argue, if they are vapors, then “Why do some planes discharge and others flying next to them do not? Are the ones who are not discharging supposedly flying with their engines off?” This is a global problem, not only the United States, but these trails made of barium and aluminum metals are being sprayed around the world and are effecting every living being on our planet. Anyway, I had written a fun song describing Chemtrails, and had originally titled it” Ignorance Is Bliss”, and then re-recorded it with the talented Dale Bozzio of the band Missing Persons.I had been searching for a famous artist to record the Chemtrails song, and Dale fit the bill perfectly. Even though the subject is serious, the song is light-hearted , so enjoy. I have included my Chemtrails song here, as well as some useful videos should you decide to explore the possibility that man IS effecting the weather with Chemtrails, yet NO MENTION OF CHEMTRAILS AT THE CLIMATE SUMMIT WHATSOEVER?! They know we are too busy looking DOWN at our iPhones to notice. Well, it’s time to ” Look UP! By the way, one of my favorite artists, Prince, has spoken out about Chemtrails in the past. Bravo to you Prince, and fun-trivia : Prince had worked with Dale Bozzio in the past! I’m including the link of Prince’s discussion about Chemtrails, as well. I am also including a video by ex-FBI Chief Ted Gunderson, which should be official enough to satisfy the skeptics. 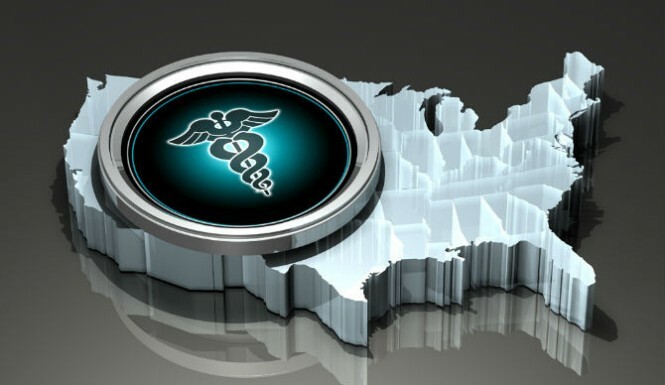 I don’t put anything past our government since I learned of the massive cure-blocking achieved by our FDA ( See my War On Drugs article on this site in my archives for more info on that). EDTA Chelation is the only thing that can remove toxic heavy metals from your body, and a Chelation song was going to be the subject of my first song. Then I discovered Ron Paul, and knew I could do more good by helping him and his ideals take hold, therefore ending the reign of cure-blocking and lies that we have experienced since cable tv and the media took charge. Two full length presentation/documentaries containing a plethora of information. 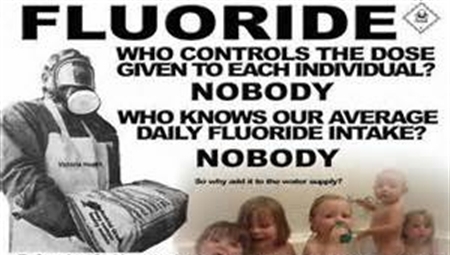 Watch and learn because … It is what you don’t know that will harm you and your children most! 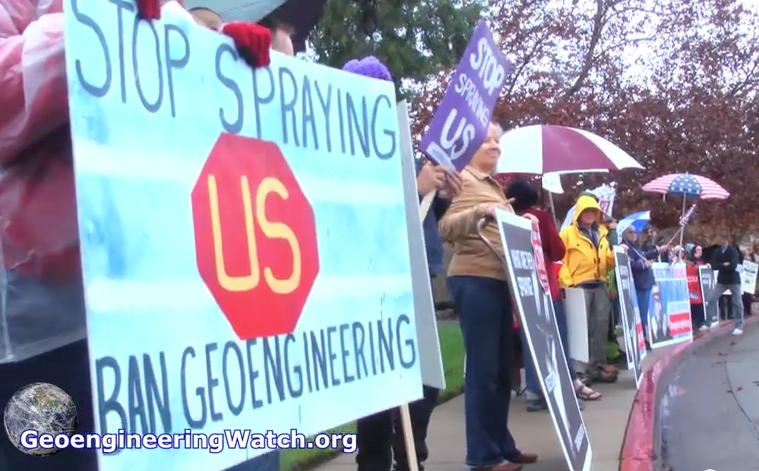 Geo-engineering or weather modification is not a myth, a lie or a conspiracy theory. It is reality. One need only look up on any given day to see large jets crisscrossing the sky, leaving chemical trails in swaths across the brilliant blue heavens, that quickly transform to a putrid gray as the trails spread out and merge. This phenomenon can be observed in just about any area of the globe we wish to look today … and there are ramifications, serious, dangerous and deadly consequences! The video we now present to you is about a year old but remains to this day one of the best videos available to awaken the uninitiated and still hold the interest of those in the know. I strongly suggest you pass this article and video to those who deny the facts, those who push back with the argument “you are a conspiracy nut”. The evidence presented here is irrefutable. We are approaching the end game for life on earth, and whether or not we continue on this planet as a viable species is dependent on how successful we are at waking up those buried in programed ignorance … but heed this comment … TIME IS CRITICAL !!! Our collective reality has reached a crossroads of unimaginable proportion, the world which we have all known is changing by the day. Many still aggressively deny the rapidly unfolding changes, the same deniers often condemn those who are willing to acknowledge and speak out about what is unfolding. The life support systems of our planet are being systematically ripped apart. Though there are many sources of damage to the biosphere, climate engineering is by far the greatest single assault on all life at this point. 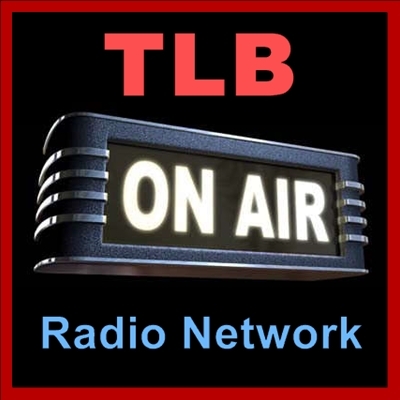 TLB highly recommends you visit Dane at GeoEngineering Watch for more great/pertinent articles, videos and information. Geo-engineering or weather modification is not a myth, a lie or a conspiracy theory. It is reality. One need only look up on any given day to see large jets crisscrossing the sky, leaving chemtrail swaths across the brilliant blue heavens, that quickly transform to a putrid gray as the trails spread out and merge. This phenomenon can be observed in just about any area of the globe we wish to look today … and there are consequences, serious, dangerous and deadly consequences! Those of us in the know talk about the fallout from this phenomenon often, such as the massive amounts of heavy metals (mainly nano-particles of aluminum) falling in this gravity well called planet earth to saturate the ground, making it more and more toxic to plant life. We discuss the fact that breathing these chemicals and metals is dangerous and even deadly over time, to animal and human physiology. And we discuss the inevitable degradation of the biosphere this mechanism is perpetrating. But one things you never hear too much about is the massive increase in Ultraviolet Radiation slamming into this planet on a scale easily leading to a what could become an extinction level event for most life on this planet in the not too distant future, if this situation is not rectified NOW! And Geo-Engineering is Destroying the Ozone Layer … FACT! It is being reliably reported that as much as 1,000% over what the government states is a safe level, is slamming into the ground and us at many points on this globe today (see video below), literally burning the bark off trees and increasing the incidence of skin cancers in not only humans but animals and fish as well. These ultra high levels are even known to be killing off the vital (to humanity) plankton in the living oceans. This is proving beyond a doubt that the Ozone Layer is degrading at an alarming rate. If this continues at its present pace … how long will it be before this planet is uninhabitable to many forms of existing life? Can you say extinction level event ??? What I now present to you is a preface and video from Dane Wigington of GeoEngineeringWatch.org, adding scientific credence to my above comments. 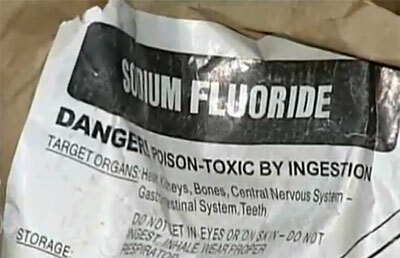 With the continuous attack we face today from so many directions including fluoride, GMOs, drugs, bio-toxins, environmental toxins etc… this is among the, if not the most immediate, serious and deadly! It is time to speak out and push back, or literally leave a burning world for our children to try and live in !!! 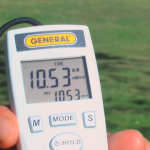 How high is the UV radiation? View the actual tests in the video below. As I state in this clip, we are told by all major agencies that no more than 5% of all UV radiation should be UVB. We are getting 55% to 60% UVB. This means that we are seeing UVB levels 1000% or more above what is being disclosed. We as Americans, and for this matter to a large extent, all of humanity, are under fire. We are being poisoned from every direction. There is no place to run or hide. There is no escape. The only solution is to stand up and in a loud enough voice (via massive numbers) push back against what I can only describe as the most heinous agenda ever perpetrated against mankind. What we are seeing today makes the holocaust, Stalin’s purge in Russia and even Mao’s purge in China look insignificant in comparison. So what am I talking about … What could possibly be this significant to all of humanity. 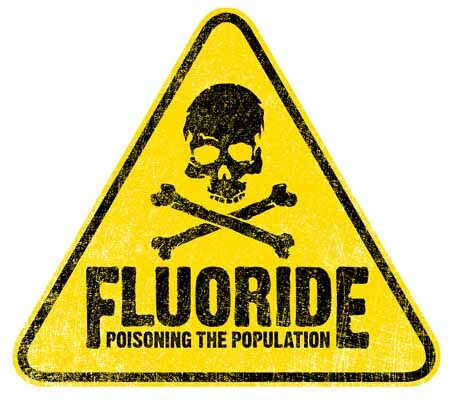 The global population with special emphasis on the good old USA, is being consistently poisoned via the following mechanisms – Fluoride – GMOs – Drugs – Vaccines – Geo-engineering – Bio Toxins – Environmental Toxins – Electromagnetic bombardment and these are just the main players. “When I was growing up, my parents were always involved in various volunteer things. My dad was head of Planned Parenthood. And it was very controversial to be involved with that.�? “The potential of spermicidal corn as a biological weapon is outrageous, since it easily interbreeds with other varieties, is capable of going undetected and could lodge itself at the very core of indigenous and farming cultures. We have witnessed the execution of repeated sterilization campaigns performed against indigenous communities. This method is certainly much more difficult to trace.�? Millionaires like Ted Turner believe it should be a case of carry on consuming regardless, as long as the population is cut. This is the ideology of the rich who regard the rest of humanity as a problem to be ‘dealt with.’ He says there are �?too many people using too much stuff.�? He couldn’t be more wrong. For instance, developing nations account for more than 80 percent of world population, but consume only about one third of the world’s energy. US citizens constitute 5 percent of the world’s population but consume 24 percent of the world’s energy. The entire premise of “solar radiation management” (SRM, a form of geoengineering) is to create artificial cloud cover by spraying reflective aerosols into the atmosphere. This incredibly insane tunnel visioned “human intervention” approach to cooling planet Earth is so packed with pitfalls that they are impossible to quantify. But what is the bottom line? Covering the planet with artificial aerosol cloud cover contributes to the overall warming of the planet. Why would this be a surprise? The same materials that deflect some of the sun’s incoming thermal energy also traps heat. This is the tip of the known negative climate engineering effects. The ozone layer is being shredded, the hydrological cycle has been completely derailed, and the entire planet has now been heavily contaminated, this is what climate engineering has given us. 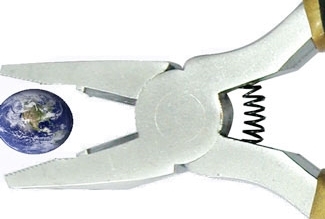 The planet’s energy balance has long since been completely disrupted. Earth is currently warming at the rate of 4 Hiroshima bombs PER SECOND. There are countless sources of anthropogenic activity (human caused) contributing to the rapid warming of our planet. Though climate engineers can create short term (highly toxic) cooling over large regions, it comes at the cost of a worsened overall warming. This is the conclusion dictated by all available data and this has always been the conclusion of my posted materials on geoengineeringwatch.org and elsewhere. Though the article below does not directly address climate engineering and the massive global aerosol cloud cover it is producing, the inference is clear enough. This new study further confirms our long standing conclusions, solar radiation management is making an already bad climate and environmental situation far worse, not better. TLB recommends you visit Dane at GeoEngineering Watch for more pertinent articles and information. There seems to be less and less normal, or naturally occurring, weather as we progress these days. All one need do is look up on any given day and see the absolute mess our once beautiful skies have become. What we are witnessing is increasing ecological and biological damage so severe that alarm bells are sounding across the planet. From the constant raining down of heavy (toxic) metals to the massive release of methane from the warming ocean depths … humanity is now under constant, and what could soon be fatal attack. The scariest part of all this is the experts who blatantly deny this is even happening. Even more dangerous are those who only tell half truths (half truths are by default … Lies). These learned individuals by their omissions do more damage, or present more danger to the truth than any corporate shill possibly could. 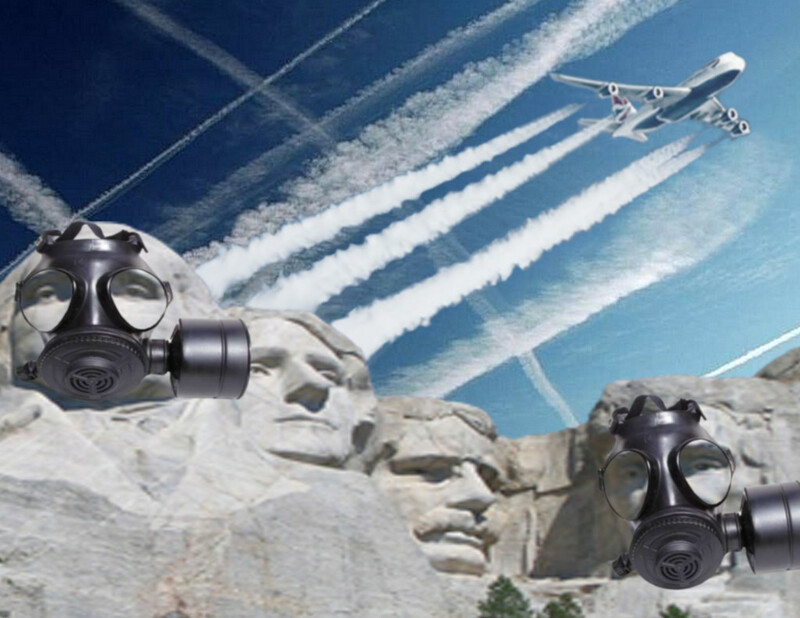 Please listen as I discuss this most dire topic in detail with one of the most active researchers, and concerned activists, known to TLB … Dane Wigington of GeoEngineering Watch. This is a discussion (recorded) you must hear if you truly love your children and wish them to inherit a viable planet … YES this is that dire !!! 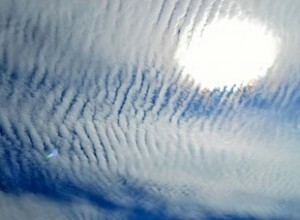 HAARP, Chemtrails = Geo-engineering … Once knowledge is acquired … action is required. Knowing of evil being perpetrated against humanity, and doing nothing to stop it, makes you by default complicit in crimes against humanity. Please watch the video below, read the petition, and if you care anything about the future of mankind … sign and share it !!! Composition des CHEMTRAILS: certifies par experts y compris militaires: nano particules de aluminium, baryum, strontium, bacteries, radioactive materiaux, fibres , polymeres, et autres composants toxiques, Plasma satmospherique toxique, selon Tom Bosco and Clifford Carnicom qui ont etudie le phenomene depuis deux decades. Ces programmes sont caches au public alors que des millions de gens a present le voient et s’indignent de par le monde et en subisssent les consequences desastreuses au point de vue sante et environnemental.la soit disant “geoingieneurie atmospherique” , qui de plus est une excuse et un men songe, est cachee au grand public et sera apparemment revelee peu a peu,dans les medias, en arguant nous proteger du “Global warming “alors que deja d’autres scientifiques le remettent en question,. les CHEMTRAILS ne sont PAS de la Geo Ingieneurie climatiquen ert augmentent au contraire le rechauffemend de ‘lAtmosphere et detraquent completement la meteo et le climat. 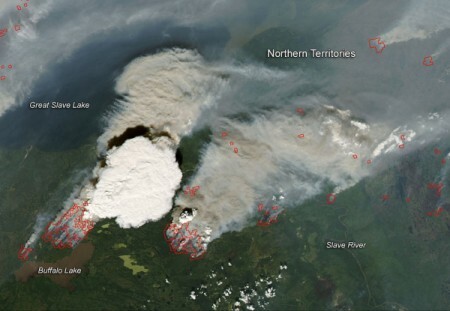 ont des consequences desastreuses en terme d’assechement de l’atmosphere, de rechauffement de l’atmosphere, de secheresses d’un cote , de pluies diluviennes de l’autre de changements de tempetures aberrants, d’effets sur le jet stream, et le Methane en Arctique, sur la couche d’ OZONE et de propagation anormale et extremement dangeureuse de particules de sels metalliques sous forme nano technologique et d’ondes scalaires en face desquels aucun organisme vivant ne peut se proteger. “Chemtrails, HAARP, and the Full Spectrum Dominance of Planet Earth�? “How chemtrails and ionospheric heaters like the High-frequency Active Auroral Research Project (HAARP) in Alaska services a full-spectrum dominance. This “Revolution in Military Affairs�? needs an atmospheric medium to assure wireless access to the bodies and brains of anyone on Earth–from heat-seeking missiles to a form of mind control. How sinister are these technologies? Are we being prepared for a “global village�? lockdown? The recent release of NSA records have reminded Americans that “eyes in the sky�? are tracking us as supercomputers record the phone calls, e-mails, internet oats, and even the brain frequencies of millions. Elana M. Freeland’s startling book sifts through the confusion surrounding chemtrails-versus-contrails and how extreme weather is being “geo-engineered�? to enrich disaster capitalists and intimidate nations. A deconstruction of Bernard J. Eastlund’s HAARP patent points to other covert agendas, such as a global Smart Grid infrastructure that enables access to every body and brain on Earth, a “Transhumanist�? future that erases lines between human and machine, and Nanobiological hybrids armed with microprocessers that infest and harm human bodies. BAN OF CHEMTRAILS AND SCALAR WAVES ON POPULATIONS AND LAND. 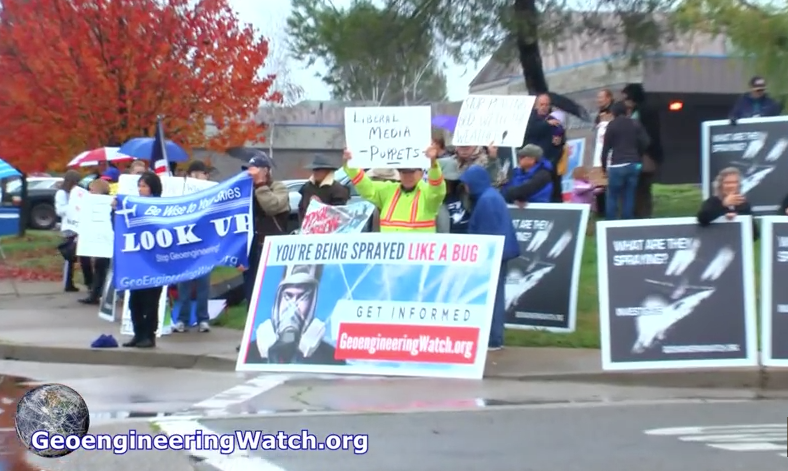 Organizers have designated April 25th “The Global March Against Geoengineering”. 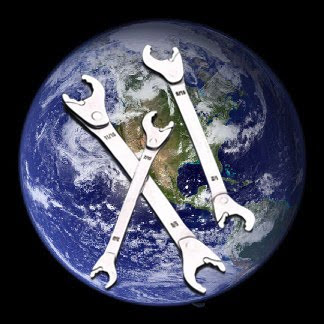 Since many will be recognizing Earth Day on April 25th, this is a prime time to expose the climate engineering issue. Passing out informational flyers on climate engineering at Earth Day events is well worth doing as these events are everywhere. People who attend Earth Day events care about the planet, but generally are still unaware of the geoengineering nightmare going on in our skies. 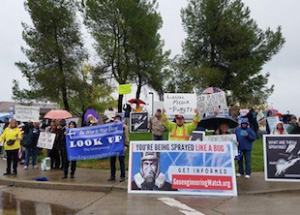 I have participated in Earth Day gatherings, protests against mainstream media denial of climate engineering, and Alzheimer’s events where people were very interested in receiving information about climate engineering. It is imperative that people make their voices heard in this battle and showing up for an April 25th anti-geoengineering march in your own region is important. This being said, it is also essential to remember that every single day counts in the fight to expose and halt climate engineering. We must not stand idle in the battle while waiting for a particular day to come and go. Fighting the climate engineering insanity can be compared to staying fit, you don’t workout one or two days a year and then say you’re in shape; it’s an every day effort. From our own home computers we can launch countless flaming arrows of credible data to groups, organizations, and individuals that would perhaps join us in this fight if they had any idea geoengineering was going on. We should all carry informational flyers with us wherever we go. We can and must make every effort to move the ball forward in this battle each and every day. How many people can one activist help to wake up by emailing out credible data to targeted groups and individuals over the course of even a single month? 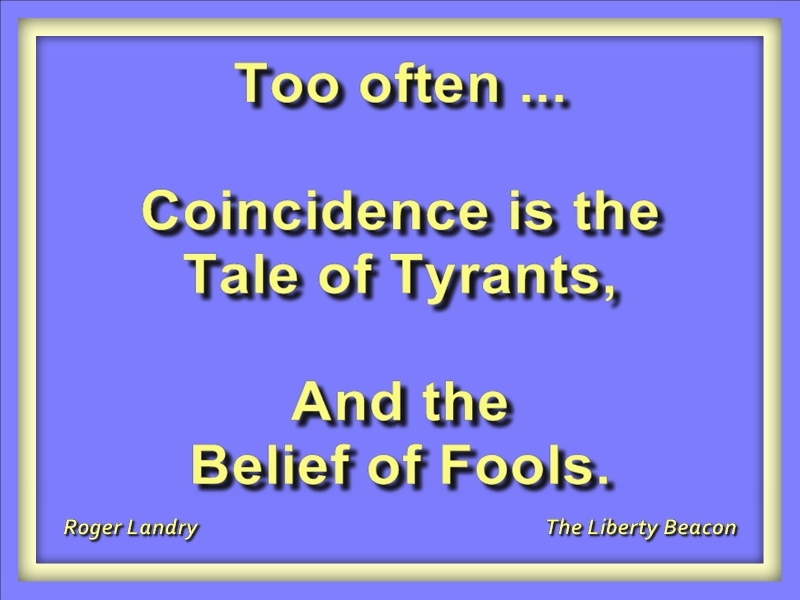 How many more might those newly awakened individuals and groups then help to wake up? Again, we must make EVERY DAY count in the battle to expose and halt climate engineering. Below is a call to action from Christina Parousis, a very passionate and driven activist. To all those involved in the battle to save our planet from the global climate engineering assaults. On April 25th we have the opportunity to come together to demonstrate our solidarity and stance against the greatest threat to planet Earth, this day is known as the Global March Against Chemtrails and GeoEngineering. As we are all aware, the governments of the world have been deceiving us by not disclosing the ongoing spraying of our skies. We do not consent to quick fixes of longstanding environmental abuse issues. It is the responsibility of every human being to acknowledge the pillaging, plundering, and destruction on this planet from overconsumption and industrialization, which have brought us to the point where our biosphere is in jeopardy and governments have taken initiative to bandage symptoms instead of addressing core issues. Whatever agenda we believe is being carried out by these programs, the common denominator is that geoengineering is not supporting the healing of our planet but rather compounding the ongoing destruction of its ability for rehabilitation. There are no doubt millions of us with this awareness, tens of thousands that openly contest on social media sites. It goes without saying that on April 25th, our efforts to protest these dire crimes and wake up the masses should at least be on par with that which the virtual world suggests; unfortunately these events have not been indicative of our collective awareness. What are we waiting for? On this day let us declare an end to these catastrophic programs. One cannot underestimate the power of people uniting in solidarity. 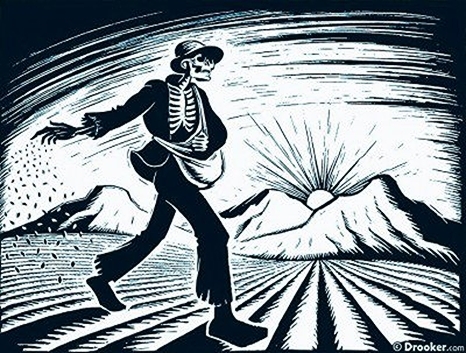 We should also attend other events, like the millions who will March Against Monsanto on May 23rd, support of raising awareness on weather modification programs with signage and/or handouts. We need to inform those in the anti GMO movement and altogether march against the greater evil, geoengineering. There are many demonstrations and events whereby we should further this awareness to those that are making efforts toward change. If millions of people are protesting various other threats to the environment and our health, global climate engineering should have precedence as the greatest threat of all. There needs to be unity and mass public uprising. This is the time! On April 25th, we will collectively affirm our resistance to these programs. 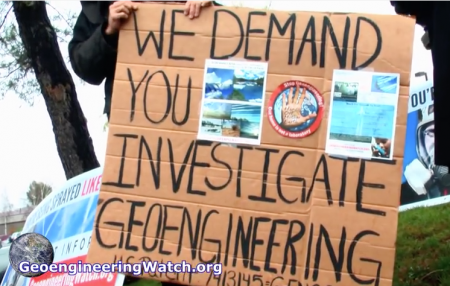 Call on all to come out on April 25th to expose climate engineering programs, including alternative and mainstream media; they must be put on notice that citizens are taking public action. Every single one of us with this awareness should be physically present on this day! TLB recommends you visit Dane @ GeoEngineering Watch for more pertinent articles and information.